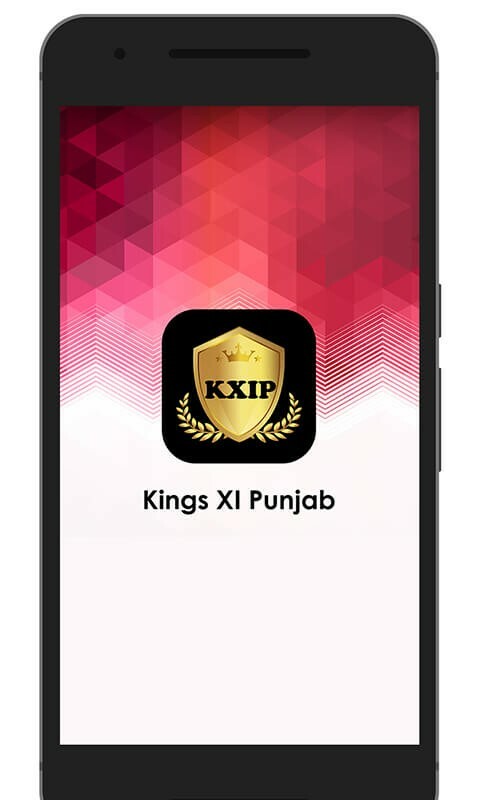 Are you a follower of Kings XI Punjab (KXIP) IPL team? 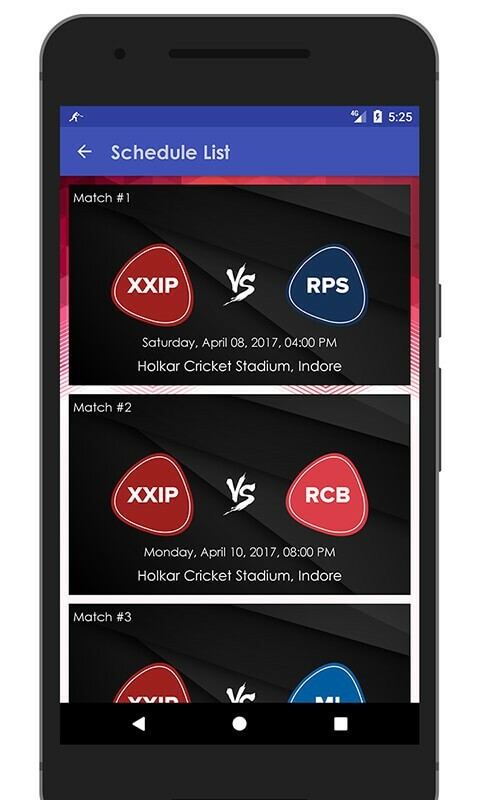 If this description fits you, then you must download Schedule & Info of KXIP Team app featuring A-Z information about the IPL franchise. 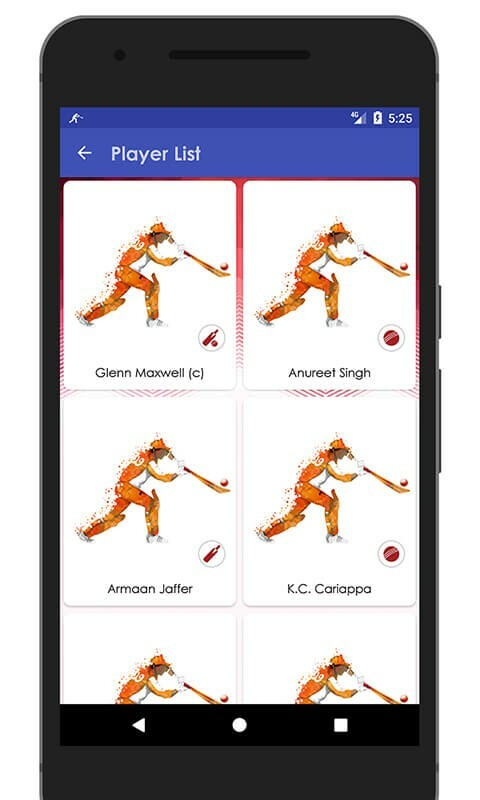 This IPL T20 team app will brief you about the complete information on KXIP team starting from team players list to match schedules, from detailed player profiles to match scores and latest news. 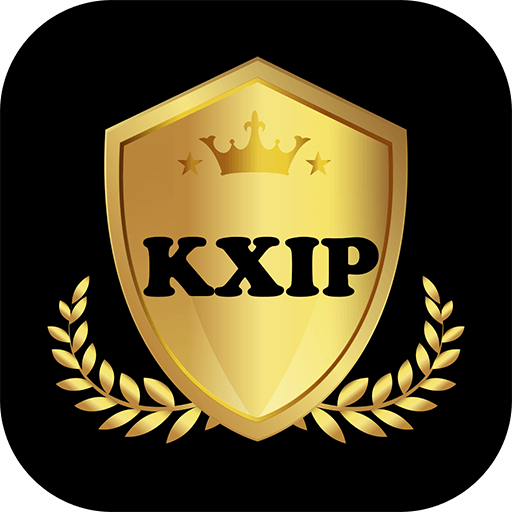 The Kings XI Punjab (KXIP) IPL franchise team is owned by popular Bollywood actress Preity Zinta, Wadia Group chief Ness Wadia, Dabur’s Mohit Burman & Karan Paul. 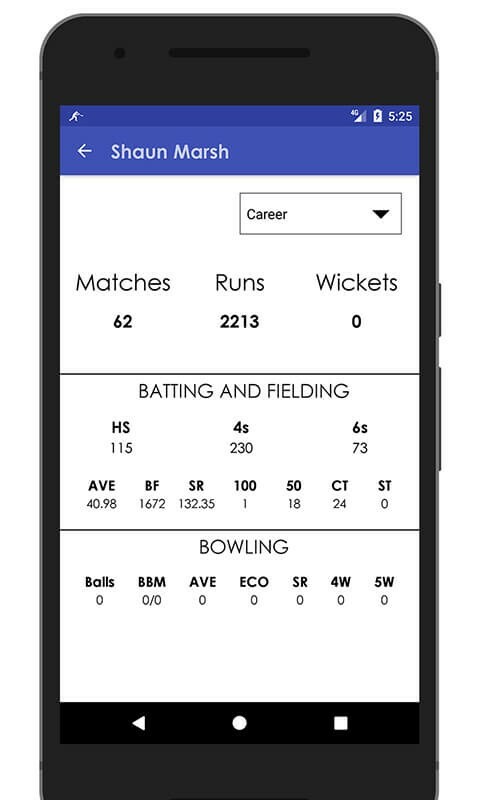 Coached by Sanjay Bangar with Glenn Maxwell as the captain, the team has IS Bindra Stadium in Mohali as the home ground. 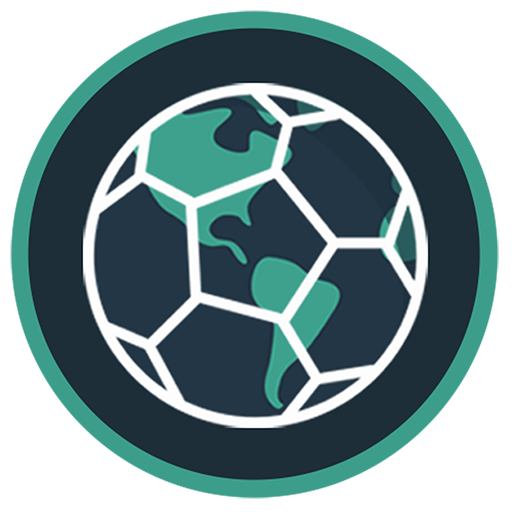 The team finished as semi-finalists in IPL 2014. 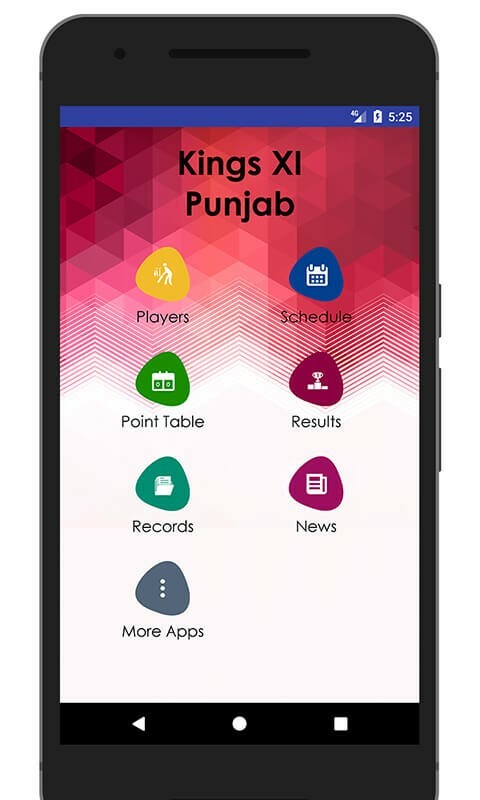 So don’t wait & download the Schedule & Info of KXIP Team app today absolutely free & cheers to the team with your support.